Well, this was to be expected that someone would perform an iOS 12 jailbreak. But untethered, that too on an iPhone X? That’s surreal. The jailbreak scene has somewhat cooled down in the past few years thanks to Apple throwing in a number of new features that negate the need to liberate your device. However, occasionally we do end up seeing a jailbreak or two and those of the semi-untethered nature have become pretty common in the past one year. Today though, things are a little too hot. Now, while this video is great news, definitely. But remember, this is a proof-of-concept showing that the untethered iOS 12 jailbreak is possible in the first place only. 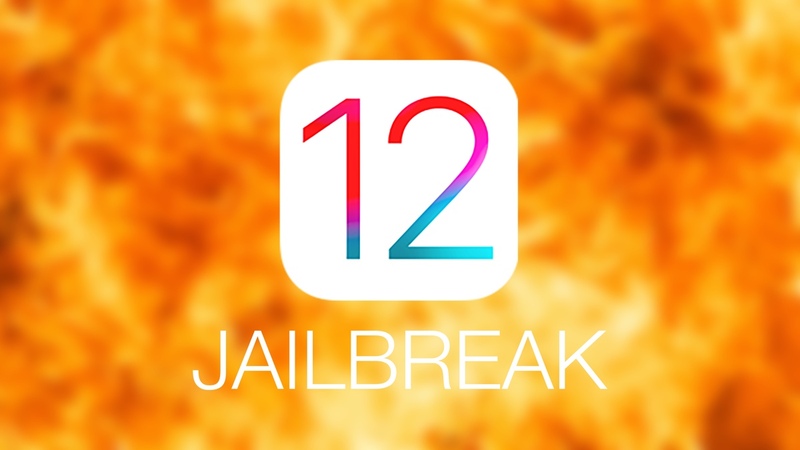 If you’re hoping that Ali Security would just go ahead and release the tools for us so that we can jailbreak iOS 12, it’s best to assume that it’s not going to happen. Also, since iOS 12.1 beta is out right now, therefore it’s likely that the vulnerability used here will be patched by Apple immediately as soon as it gets the wind of it, which they have by now probably. If there’s a slight chance that this jailbreak does make it into the public domain, things are going to take a very awkward turn. Because with every single major iOS release Apple touts better security, and given that an untethered jailbreak was demonstrated on video, I don’t see ‘better security’ anywhere at all. But hey, this is a wind of hope for those who love nothing more than a jailbroken iOS device at their disposal. Let’s see how this one turns out.